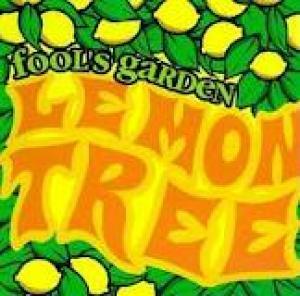 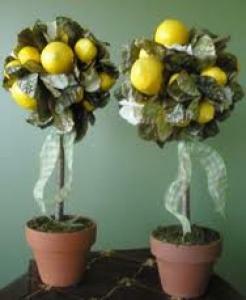 Botanist recognize the lemon tree by its proper name Citrus limon but even the humble home gardener can appreciate them. 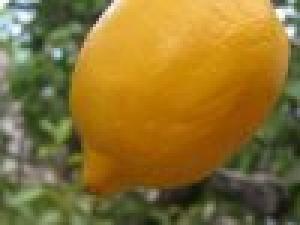 This thorny tree grows on average between 10 to 20 feet tall. 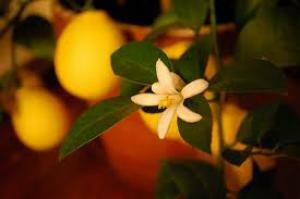 It is cultivated all over the world and is used for culinary and medicinal purposes, among others. 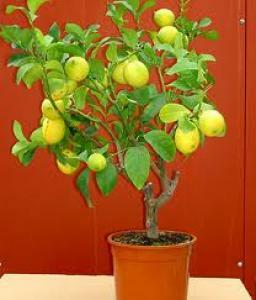 It is widely believed that the lemon tree came from the Middle East originally but was transported to Spain during the Middle Ages.